At Hat City Pawn, we have a wide array of merchandise for sale at our pawn shops in CT. Our inventory changes daily and we never know what our store inventory will look like tomorrow. Many of our customers stop in two and three times weekly because they know our inventory is so dynamic. You can be confident of getting the best prices in town at Hat City Pawn in either Danbury or Norwalk. All of the items in our stores are negotiable and prices are based on current values on eBay, so you can be confident of getting great value. 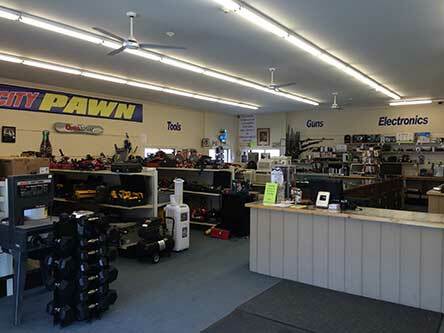 If you’re looking for jewellery, construction equipment, guitars, or electronics etc feel free to call in too Hat City Pawn in either Danbury or Norwalk and check out what we have before you go to the larger retail brand name stores. 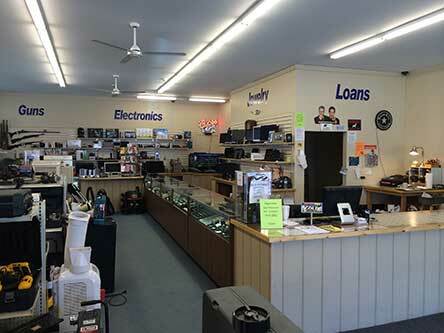 Hat City Pawn understands when selling used items sometimes the items may not work properly. 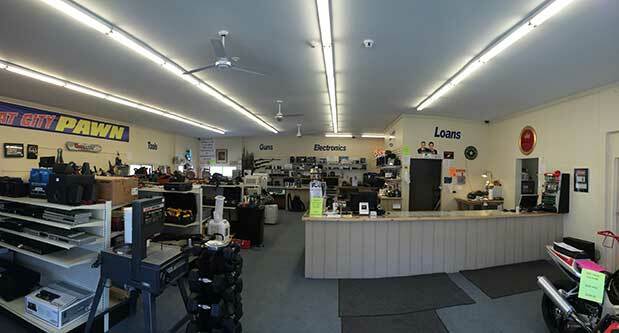 Hat City Pawn takes great care in testing and buying used merchandise that works properly. Sometimes however, things do get by us which, is why we have a flexible return policy. We ask when you buy your item go home and use it and if there is any problems bring it back within 3 days and we will return your money. When you return your item we ask that you have your receipt which will allow us to know how much you paid. If you don’t have your receipt it will be difficult for us to refund your money.